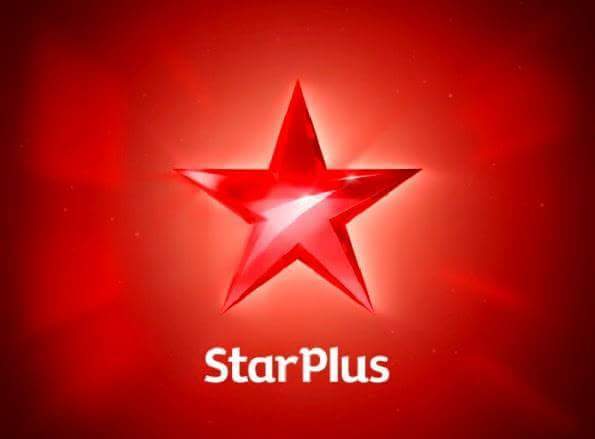 'Khichdi 3' is an upcoming show on star plus which will be produced by JD Majethia and Aatish Kapadia’s Hats Off Productions. “We have decided that this time Khichdi will be swadisht with many walk-in characters. That will be the highlight of this season. Even for small roles, we are talking to talented actors,” revealed JD Majethia. The comedy show, which was first aired in 2002, had a decent following among viewers and was renewed for a second season Instant Khichdi in 2005. Majetha broke the news recently, and now produced third season of Khichdi. Khichdi 3 will feature Majethia's daughter Mishri, and writer-actor Aatish Kapadia's son Agastya; it marks the acting debut for both. Agastya Kapadia and Mishri Majethia will be playing characters named Jackie and Chakki. It will be a family comedy show.